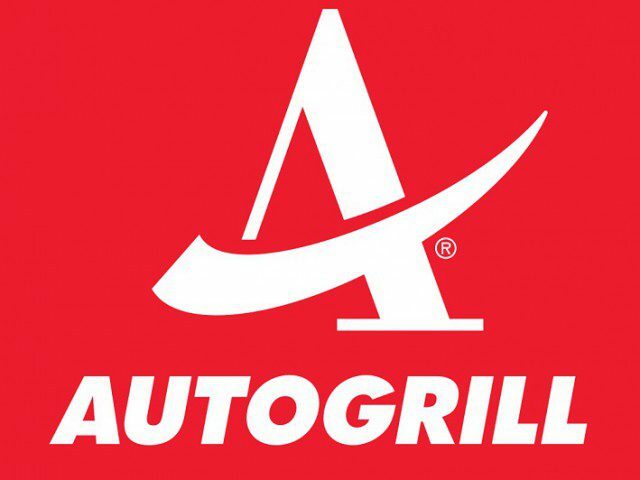 MILAN, Italy — Autogrill S.p.A. announced that, as from 12th November, Andrea Cipolloni will join the Group as CEO of the Europe Business Unit, in charge of developing the Group in the European markets. It’s a comeback for Cipolloni, who has worked for Autogrill for over 10 years before, in ever increasing roles up to head of Town channel. After a few professional experiences in retail, including Sales and Operation Director Italy at Unieuro, Andrea Cipolloni’s last position was that of CEO at Pittarosso from 2011 to 2018, during which the company grew both nationally and internationally and became a market leader in Italy, France, Croatia and Slovenia. With this new appointment, the company will benefit from having a manager that has such a long experience in highly competitive retail markets and who will definitely add value to the Group’s business. Andrea Cipolloni replaces Silvano Delnegro, who left the company to pursue new professional challenges.